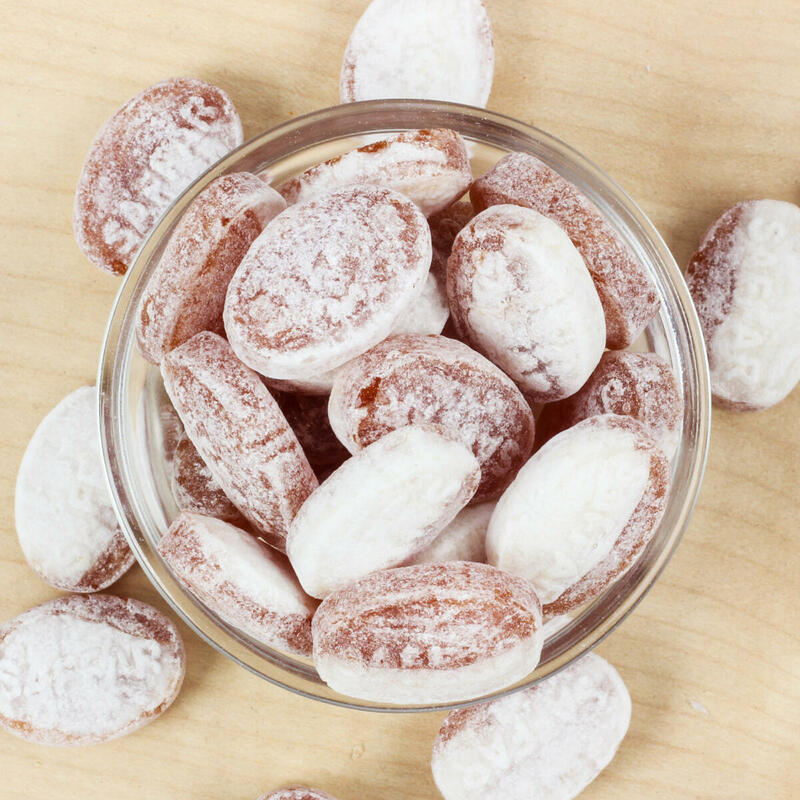 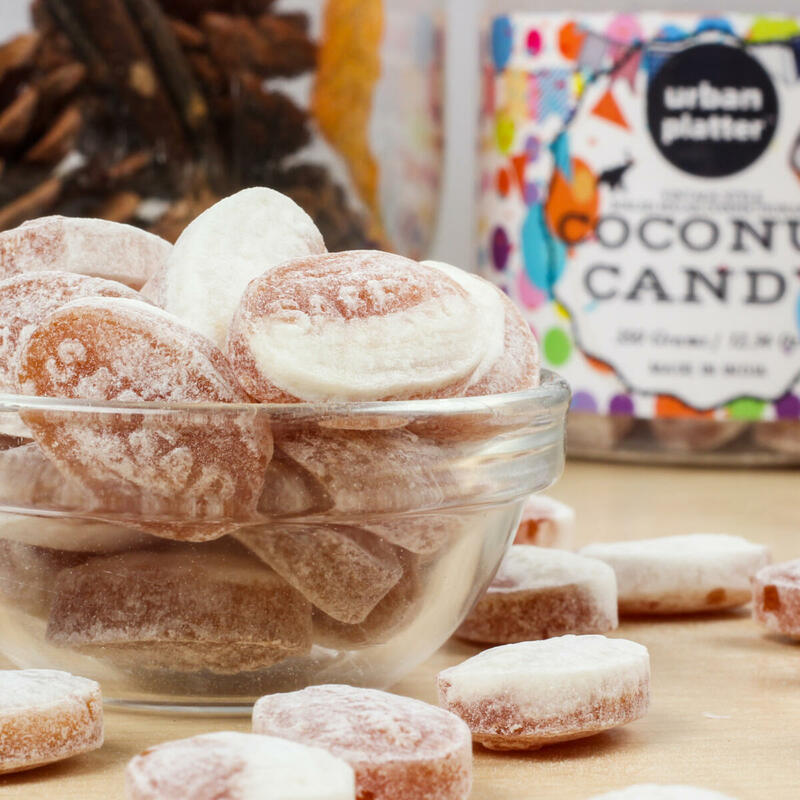 Treat yourself to the Sweet and Tangy outburst in your mouth with that Nostalgia fell of the '90s with our Coconut Candy. 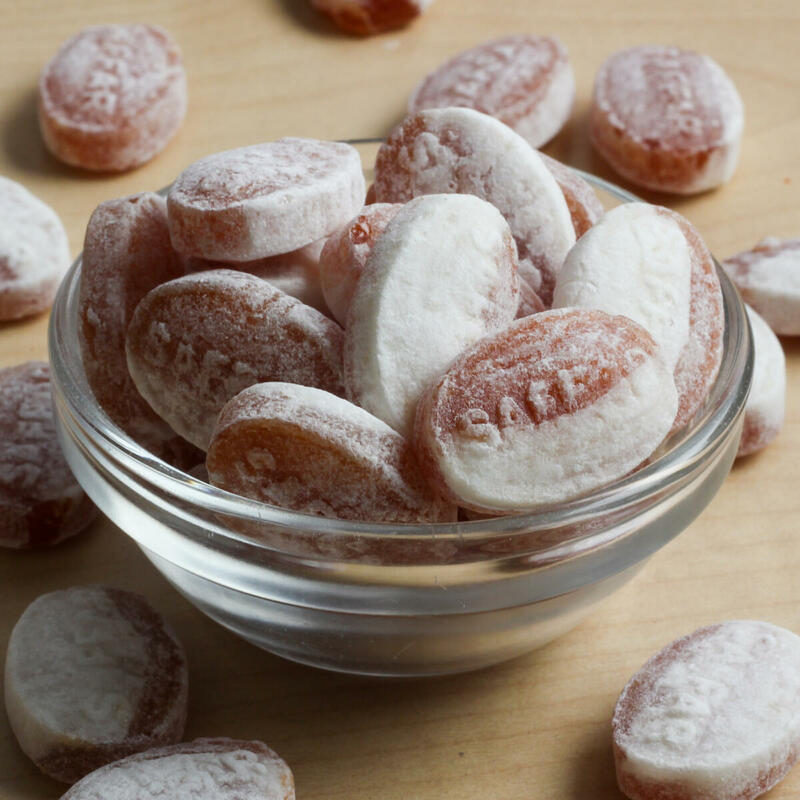 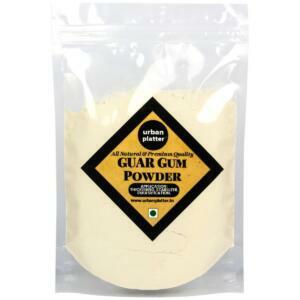 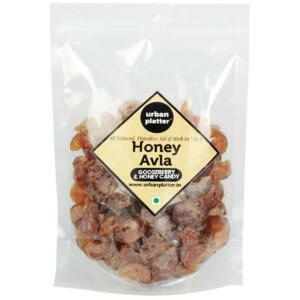 Vintage style Boiled Sugar Confectionery with our Coconut Flavour. 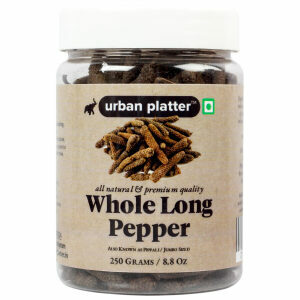 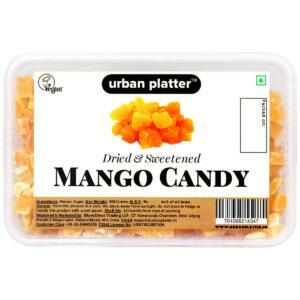 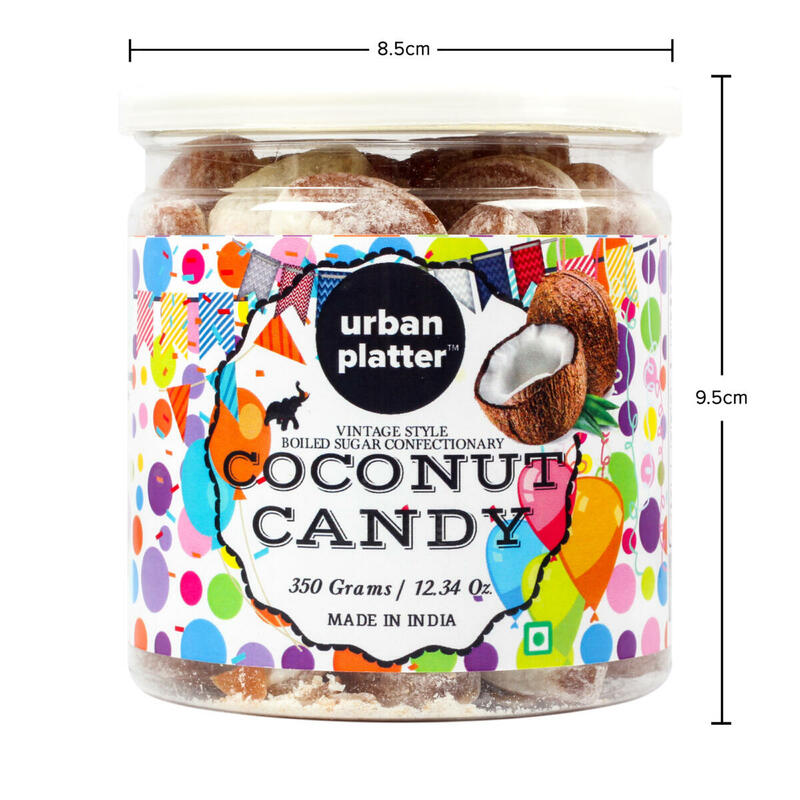 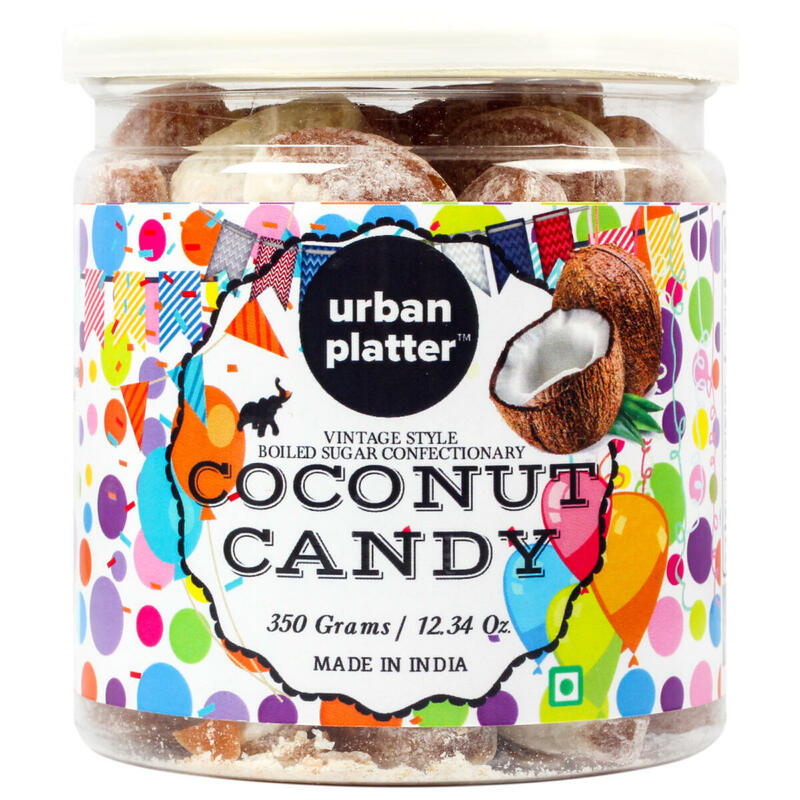 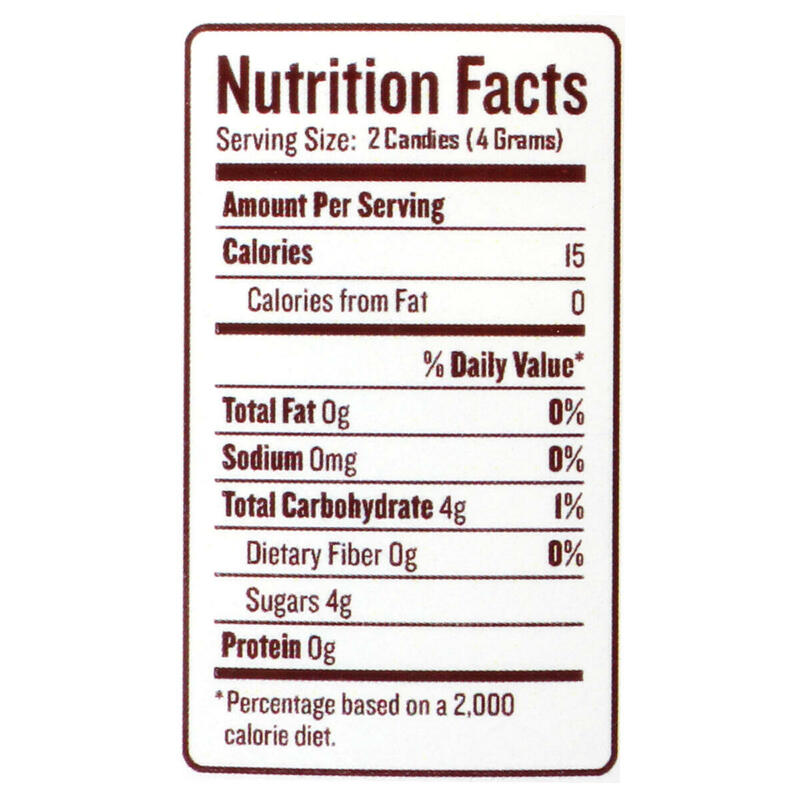 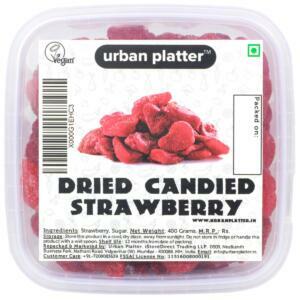 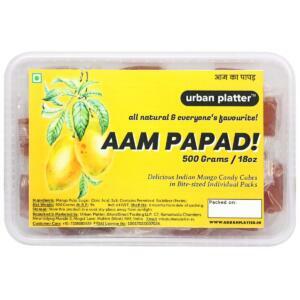 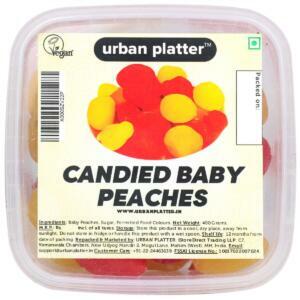 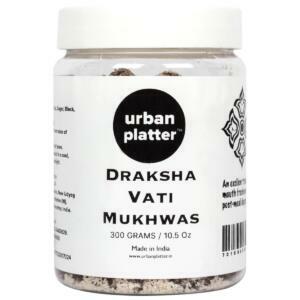 Urban Platter Coconut Candy, 350g / 12.3oz [Vintage-style, Boiled Sugar Confectionery] Treat yourself to the Sweet and Tangy outburst in your mouth with that Nostalgia fell of the '90s with our Coconut Candy. 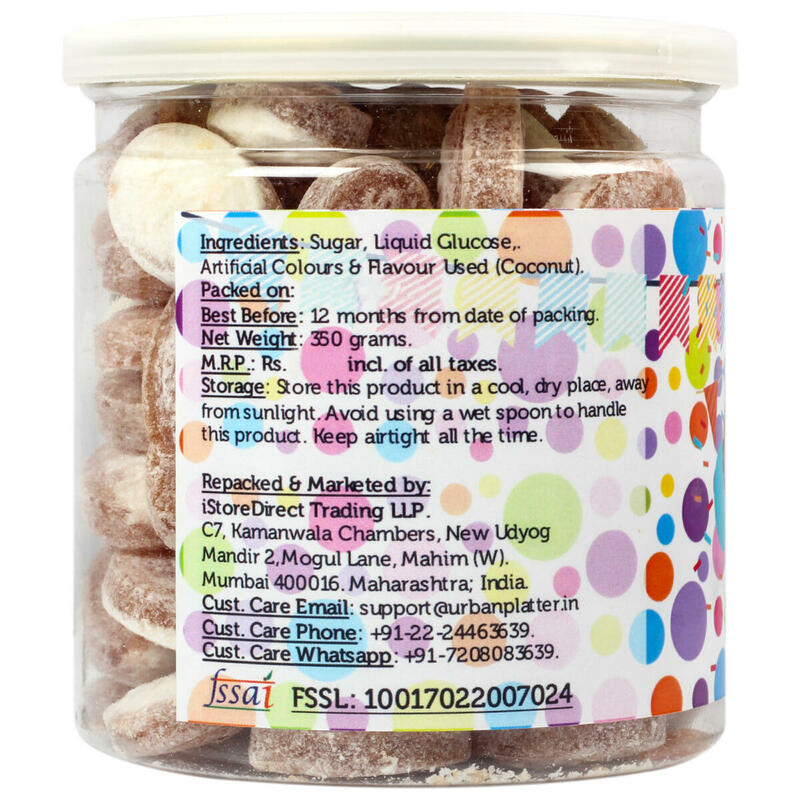 Vintage style Boiled Sugar Confectionery with our Coconut Flavour. 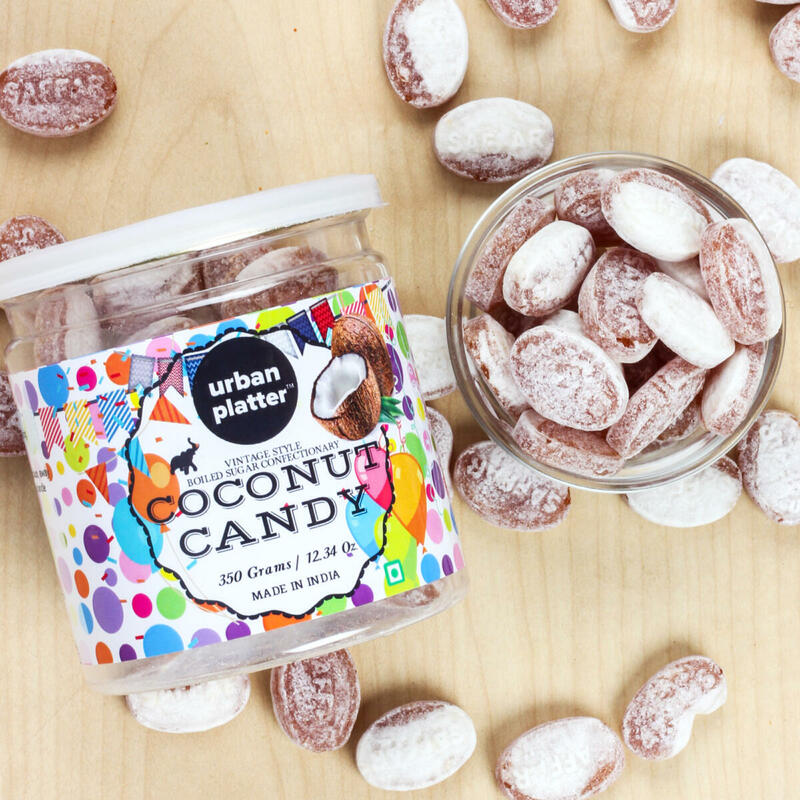 Pop'em up anytime for that much required Sugar-rush. 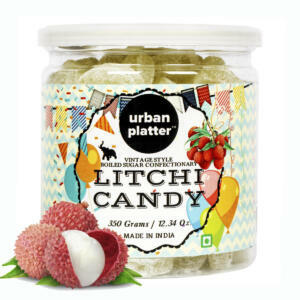 Easy to carry and apt for Outings or Breaks or Movies or Picnics or just Anywhere.